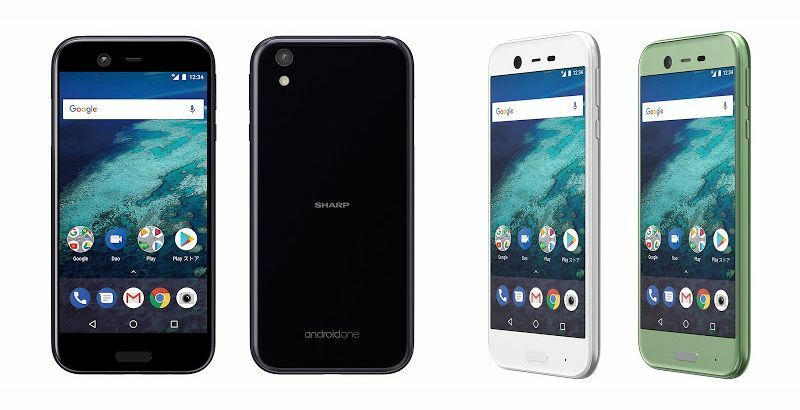 Sharp has announced its second offering in the Android One space with the launch of Sharp X1. 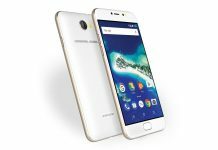 Even though it’s an Android One phone, the pricing suggests otherwise. It is priced at JPY 70,524, which translates to $625 (Rs 40,500). With such a premium price, it will be interesting to see whether Android One project holds any appeal or not. Just to remind Sharp Archos 507SH was the first Android One offering from the Japanese OEM in collaboration with Google. The smartphone features a modest specs sheet with nothing out of the ordinary. You get a 5.3-Inch Full HD display with 1920 X 1080 pixels resolution. Underneath the hood, Qualcomm Snapdragon 435 SoC carries the workload with 3 Gigs of RAM and 32 onboard storage. It is dust and water resistant with Android 7.1 Nougat out-of-the-box. Sharp is heavily marketing this to be a battery beast with 4 days of usage in a single charge. It packs a 3900mAh battery and ships with a USB Type-C port. Sharp has also included a fingerprint scanner embedded into the home button on the front. Coming to the camera department, Sharp X1 houses a 16.4-megapixel rear camera with LED flash, along with an 8-megapixel front shooter. The handset will be available in three color variants of Mint Green, Dark Purple, and White. 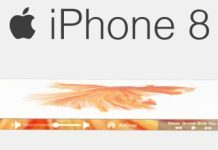 It’s a rounded design with single-handed usage in mind. 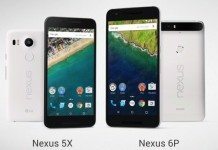 The USP of the handset lies in the guaranteed 18-month update cycle confirmed by Google. 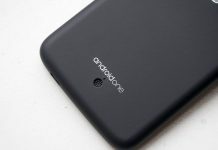 Until now, most of the Android One offerings had been released in the budget to mid-range segments, but this release marks a new chapter in Android One project saga. 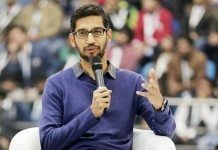 Whether Sharp and Google can convince the users in buying their premium Android One offering or not, only time will tell. Till then, do share your opinion about the latest smartphone launch in the comments section below. 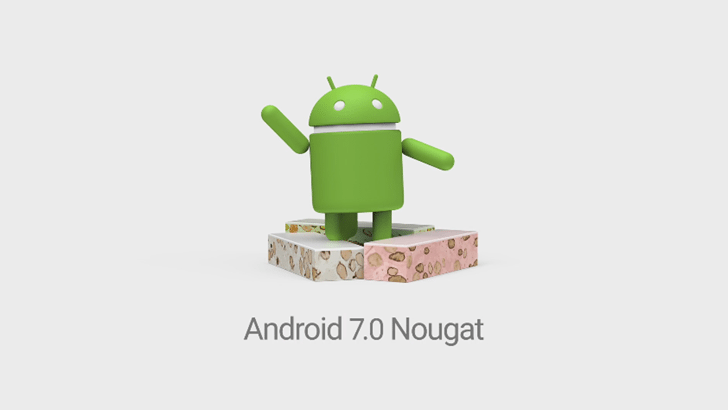 Which Android One Devices Are Getting Android 7.0 Nougat Update?